Carpeting and area rugs are not the only items made of fabric in your home that is subject to dirt, stains and odors. Your upholstered furniture also tends to get dirty and stained over time. With so many different types of upholstered fabrics today, knowing how to clean your upholstered furniture is often difficult if not down right overwhelming resulting in a lot of worry and frustration with the results being not as good as you want or expect. 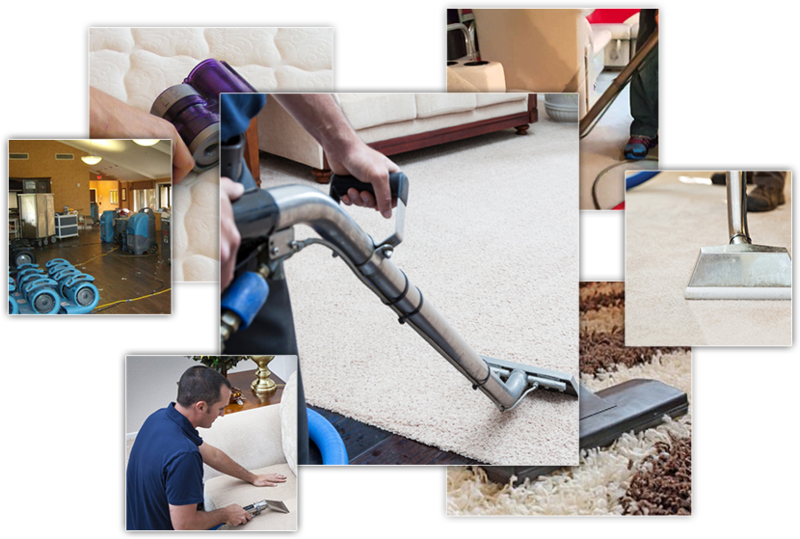 Why not save yourself all that that worry and stress and have our professional upholstery cleaning technicians here at Long Beach Carpet Cleaning clean that upholstery for you.  Here at Long Beach Carpet Cleaning we clean all different types of upholstery from the latest upholstery fabrics to fabrics that older or highly expensive. Not only do we clean all different types of upholstery fabrics we also clean all different types and sizes of upholstered furniture from the smallest ottoman to largest sectional sofa or recliner. Whatever your upholstery cleaning needs we can meet those needs and leave your upholstered furniture cleaner and fresher than you may have thought possible. While the main reason you may want us to visit is to have your upholstery cleaned, we want to ensure that the rooms that your upholstered furniture is in is as clean and odor free as possible, which is why we extend our upholstery cleaning services to include your curtains, drapes, blinds, those beautiful colorful tapestries hanging on your wall and even those throw cushions you have scattered about your furniture. We believe that by offering this extended service as part of our upholstery cleaning we can help you maintain the pristine home you are looking to maintain. Why Not Take Advantage of our Free Consultation? We realize that each of our customers are individuals with individual upholstery cleaning needs, which is why we urge to take advantage of our free consultation. During this consultation you will not only be able to learn more about our upholstery cleaning needs but will be able to explain your specific needs and find out exactly how we intend to meet those needs. We’ll also give you a free estimate based on your specific upholstery cleaning needs. To schedule your free upholstery cleaning appointment or an upholstery cleaning just give us a call at 1-516-400-6599 or speak to our online representative. We are always happy to hear from our customers and our potential customers so feel free to contact us if you have any questions or comments about the services we provide.